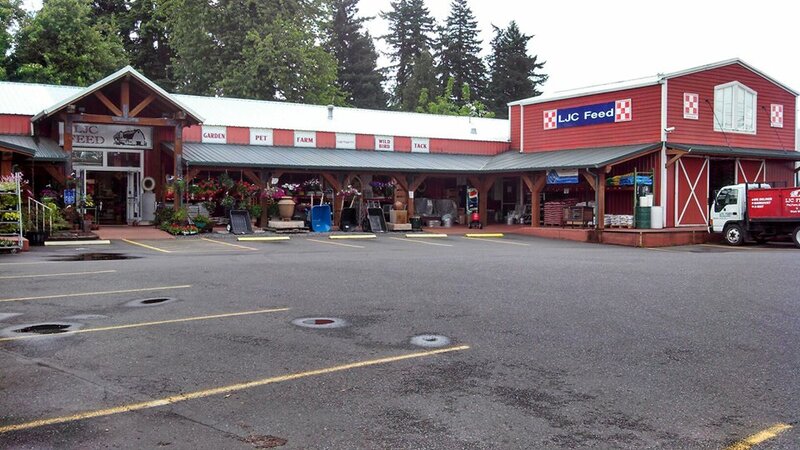 LJC Feed is locally owned and operated by Gordon and Patty French for 19 years. Owning a horse creates a special bond and you will want to make sure that your horse is well taken care of. For that, you will need products that you can trust. You will need to build a fence to keep the animals in, and we carry the fence for that.